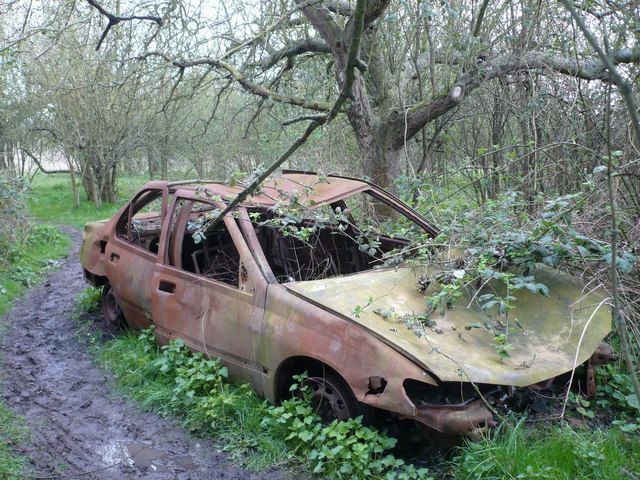 It is important to sell your junk car fast to help improve your surroundings. Selling a junk car reduces the risk of pollution, injuries and, vermin in your neighboring environment. 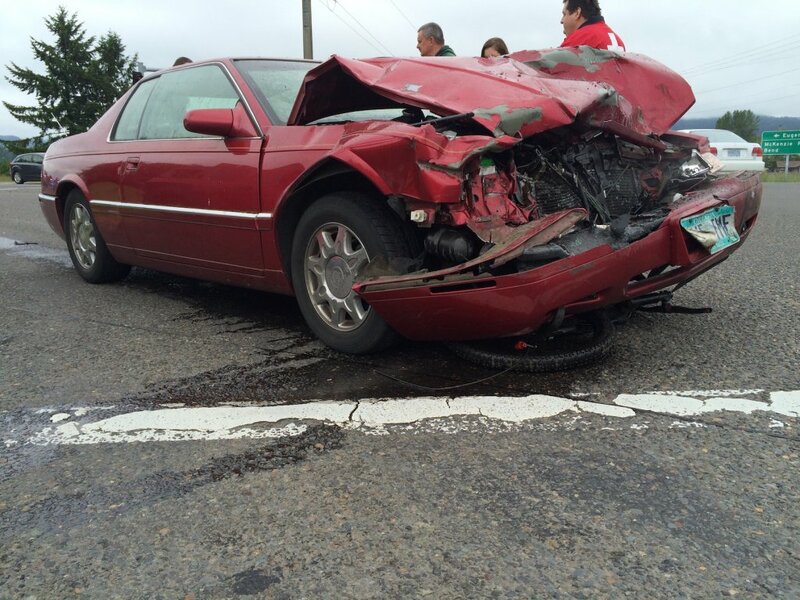 When you sell your junk car to Mills Motors, you get rid of many problems a wrecked car causes in your life. You must sell your car fast to be rewarded with instant cash in your hands. How Selling a Car Fast Affects the Surroundings Selling your junk car affects your surroundings in a positive manner. Sadly enough, accidents happen; and when they do the most important thing you should think of is the health and physical integrity of those who have been involved in the accident. 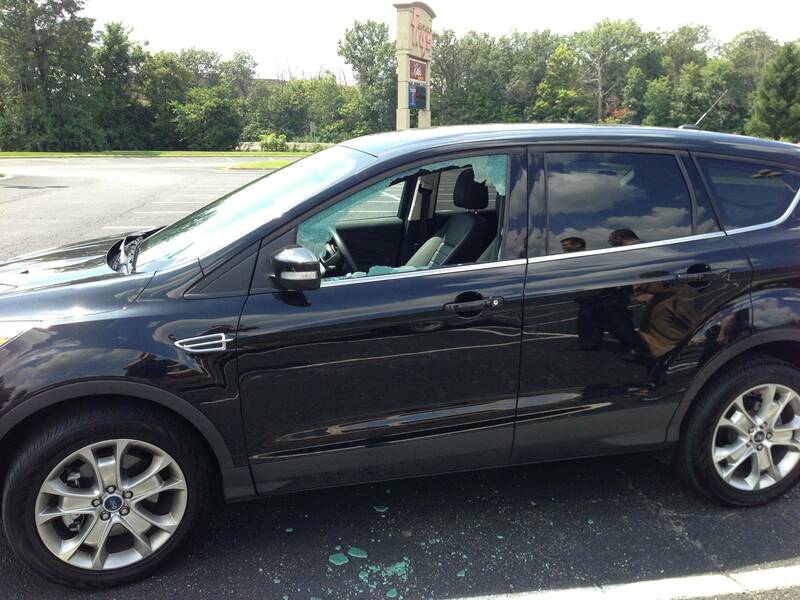 If the car has been totaled though, you will also want to think about what to do with it. Repairing it will most likely be much too expensive to be worth it (especially if it is an older car) and simply keeping the totaled car is hardly an option either. 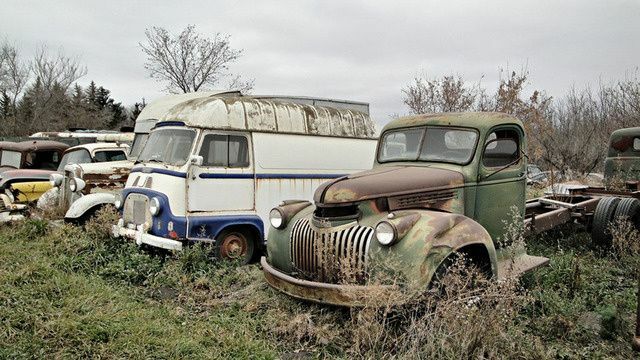 Now the Big question arises; where should I sell my Junk car?